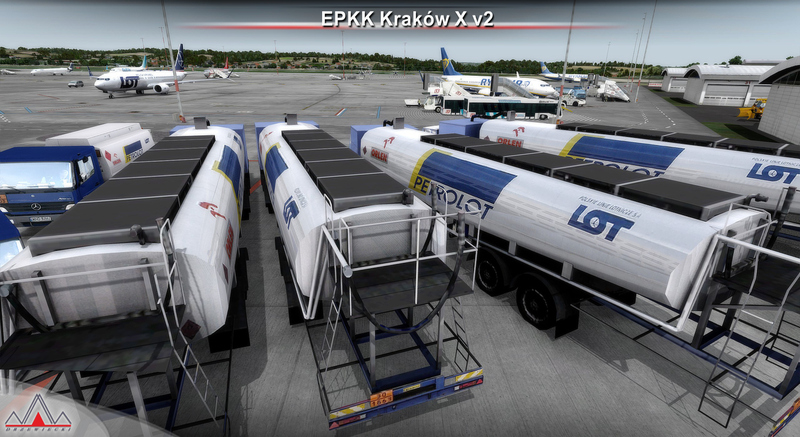 Wenn Sie vorher DRZEWIECKI DESIGN - EPKK KRAKOW BALICE 2012 X FSX P3D bei simMarket gekauft haben, sind Sie für ein kostenloses Upgrade berechtigt. Einfach das Produkt kaufen. HINWEIS: Der spezielle Upgrade-Preis gilt nur für das Konto mit dem Sie eines der genannten Produkte gekauft haben! Im Zweifelsfall wenden Sie sich an simMarket! KEINE Erstattung! 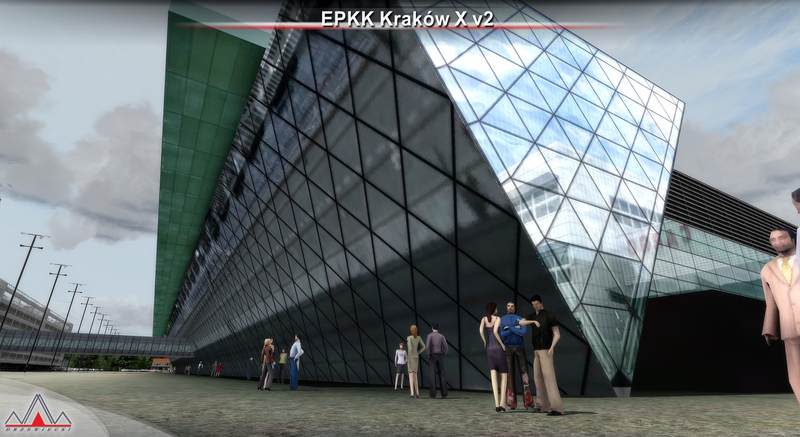 EPKK Kraków X is a highly detailed scenery of EPKK John Paul II International Airport in Kraków (Cracow), Poland. 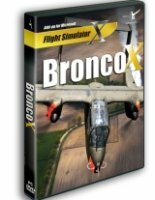 This product is compatible with FSX-based platforms. Kraków, also spelled Cracow, is the second largest and one of the oldest cities in Poland. Situated on the Wisła (Vistula) River in the Lesser Poland region, the city dates back to the 7th century. Kraków was the official capital of Poland until 1596 and has traditionally been one of the leading centres of Polish academic, economic, cultural and artistic life. Cited as one of Europe's most beautiful cities, its Old Town was declared a UNESCO World Heritage Site. It began as a hamlet on Wawel Hill and was already being reported as a busy trading centre of Slavonic Europe in 965. With the establishment of new universities and cultural venues at the emergence of the Second Polish Republic in 1918 and throughout the 20th century, Kraków reaffirmed its role as a major national academic and artistic centre. The city has a population of approximately 760,000, with approximately 8 million additional people living within a 100 km (62 mi) radius of its main square. Kraków John Paul II International Airport (IATA: KRK, ICAO: EPKK) is an international airport located near Kraków, in the village of Balice, 11 km (6.8 mi) west of the city centre, in southern Poland. It is the second busiest airport of the country in terms of the volume of passengers served annually. The airport opened for civil aviation in 1964. The Balice airport was a military site until 28 February 1968. 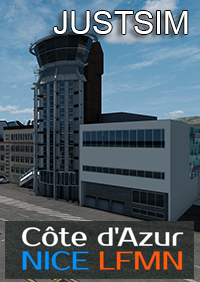 Four years later the first passenger terminal was built there. Kraków Airport is the second busiest airport in the country after Warsaw Chopin Airport. The airport has good growth prospects, as almost 8 million people live within 100 km (62 mi) of it. The airport also has a favorable location on the network of existing and planned motorways in this region of Poland, but it faces stiff competition from the nearby Katowice International Airport in Pyrzowice, as well as other Polish airports.Krakow Airport is equipped with the ILS, NDB, and DVOR navigation systems. In the direction 25, an ALPA-ATA cat. II approach lighting system with flashing lights installed. In the direction 07, there is a simplified IDMAN approach lighting system. 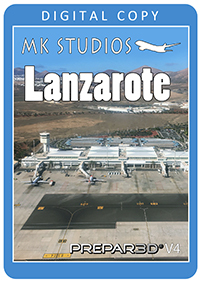 The airport apron equals 90,000 m2 and currently provides space for 19 C-code aircrafts. 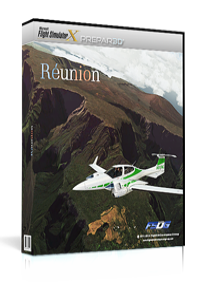 In accordance with the ICAO standards, the Aircraft Rescue and Fire Fighting services provide Category Eight in terms of airport rescue and firefighting protection. Kraków Airport as a facility is used by both military and civil aviation. The 8th Aviation Transport Base in Kraków-Balice is intended for securing and carrying out air transport tasks in favor of military units of the Polish Armed Forces and for the Polish Military Contingents. The Base uses two types of airplanes: CASA C-295M developed in Spain and Polish-built M28B/PT/GC, a derivative of Antonov 28. 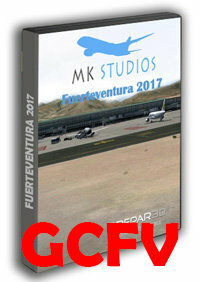 The product will be automatically added to the Flight Simulator Scenery Library. Our installer provides you additional optional features during install. To select different options, simply run the installer again. Uninstall instructions are provided in the manual. SimObject Display Engine (SODE) is required for this product to be installed. 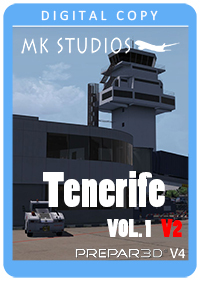 - All new buildings and structures added including the new terminal area, the new train station, new hangars, new buildings around the airport etc. 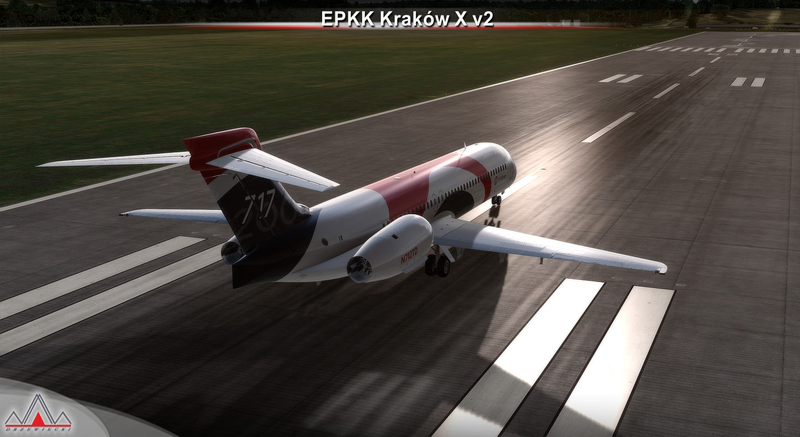 EPKK Kraków X v2 is compatible with all Drzewiecki Design products, all ORBX products, all PILOT’S products and all Megascenery products. 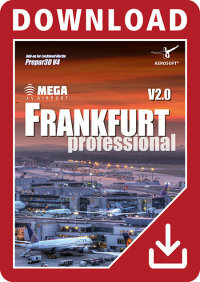 It is not compatible with other products featuring included airports. A demo of this product is provided. This is a fully functional freeware scenery, perfectly aligned with the full payware version. 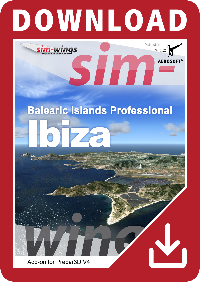 This ensures no problems with online (VATSIM, IVAO and multiplayer) flying in case some users have the payware scenery and some don't. 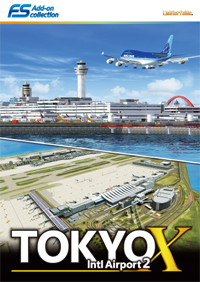 The demo features simplified airports with main buildings but with low resolution textures, non-animated jetways and generally much less details. 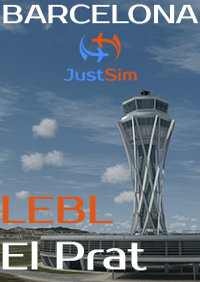 Demo sceneries are available on our website and on other websites with FS freeware add-ons.